Shop Webseite URL: Dedicated servers, VPS and Cloud hosting for Bitcoin. 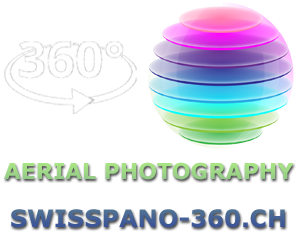 Kurze Shop/Store Beschreibung: High privacy dedicated server and VPS hosting in Zurich, Switzerland. Protection from all types of DDoS attacks. Bitcoin, Ethereum, Dash, Litecoin and Nextcoin accepted.